A hawkish Chinese general said before retiring that he regretted not fighting in a war, which reveals the greatest weakness of China’s military. China badly wants to displace the US as the world’s top military power, but it hasn’t fought in a real war. 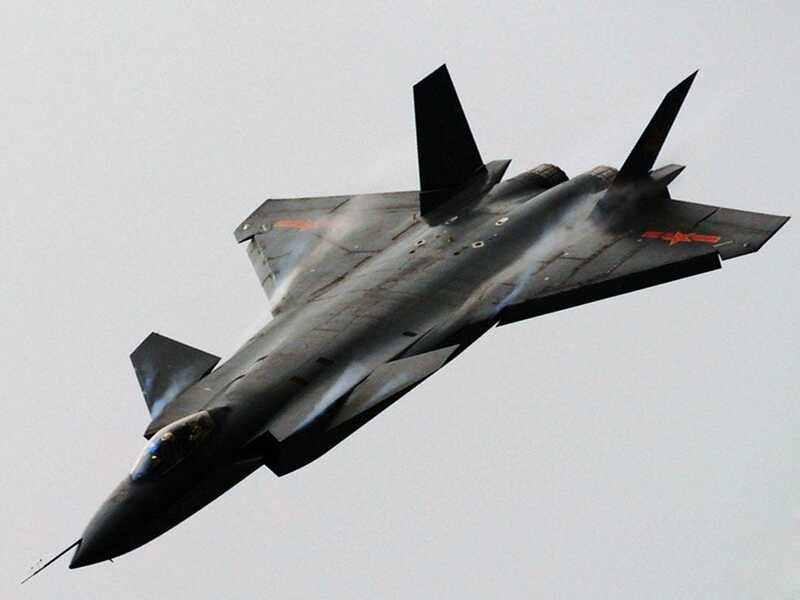 All of China’s fancy new jets and ships have never been tested, and its ground army relies on conscripts while the US has an all-volunteer force and tested platforms. No matter how big China’s military gets, it will be ridden with doubt until they get into a real fight. China’s People’s Liberation Army Gen. He Lei, one of the more hawkish voices asserting Beijing’s absolute rights to the South China Sea, made a telling observation at a defence conference in Singapore that reveals his military’s biggest weakness. China has undertaken massive strides to build a world-class navy. After what the nationalists in China call a century of humiliation, going back to Japan’s occupation of China, Beijing has emerged as a military power that could soon surpass the US. But even with the world’s largest military, cheap labour, massive spy services, and suspected cyber theft of US military secrets, the Chinese can’t match the US where it counts. “I am retiring soon. My one big regret is that I never had a chance to fight in a war,” Gen. He said, according to Aaron Connelly, director of the Southeast Asia Project at the Lowy Institute. Though it’s strange to regret peace, He correctly identified what the Academy of Military Science of the Chinese People’s Liberation Army previously told Business Insider was the Chinese military’s biggest weakness: inexperience. The People’s Liberation Army, the military owned by China’s Communist Party, has never fought a real war. Its missions center around humanitarian relief and policing its own borders. Besides a brief fights with Vietnam, India, and Russia on its borders, as well as involvement in the Korean War, the entire post-World War II period for China has been peaceful. While much of China’s emerging new military doctrine seems sound in theory, it’s yet to be tested. Chinese Military ReviewChina’s new J-20 fighter jet. China has impressed with quick progress on military projects like fighter jets and building new navy ships, but US Navy Vice Admiral Tom Rowden, the commander of the US Navy’s Surface forces, told Defence News in 2017 that it might just be hype. But that’s just at sea, and ground combat with its toll on individual soldiers is a whole different beast. When Chinese soldiers, many of them conscripts, are tested in battle, it’s unclear if they will soldier on with the same grit as the US’s all-volunteer force.